Call it MINE with an Auto Loan or Land Rover Lease Solution from our Car Financing Experts. 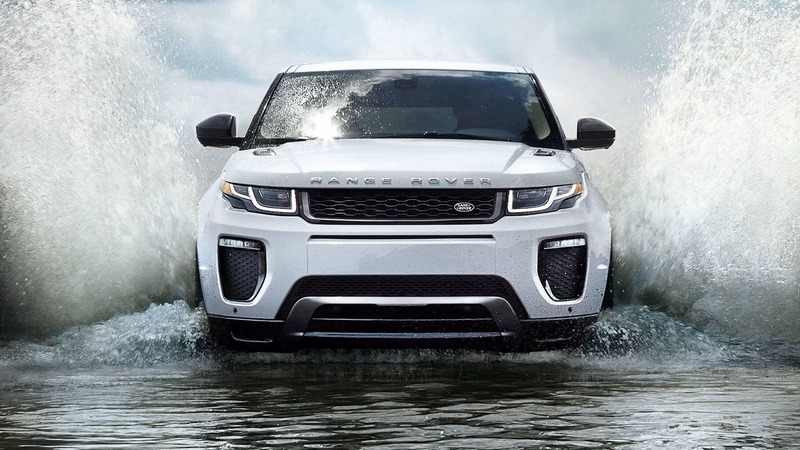 So, you’ve decided on a new or used vehicle from Land Rover Tampa. Now, it’s time to make it your own. To help, our certified car loan and lease specialists will help you get the auto financing terms and conditions you deserve. If you’re ready to apply for an auto loan or Land Rover lease please contact our Finance Center online or by phone. You may also drop by 11301 N Florida Ave Tampa, FL during our regular business hours. To get a head start, you can begin the application process using our e-form. If you’re interested in getting a great deal on a new Land Rover, be sure to take a look at our lease and finance incentives. At Land Rover Tampa we love to help customers find their perfect vehicle. We offer all kinds of incentives to help you save as much as possible on your next Land Rover. You’ll find lease deals, low monthly payments, money off the MSRP and more incentives that you can take advantage of to get a great price on the vehicle of your dreams. Check back soon to see an updated list of great offers. If you’d like to learn more about the incentives that are currently available, please feel free to stop by our Tampa, FL dealership nearby Clearwater, Sarasota, Wesley Chapel & Brandon FL. We will gladly tell you all about the deals. When you find one that suits your needs, we will help you start the buying or leasing process as soon as you’re ready. We’re always happy to help customers like you!